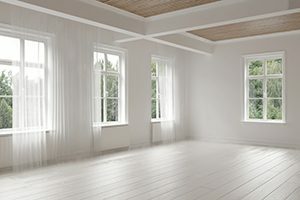 Replacing the windows at your home is a significant investment, and you want to partner with a company you can trust – one that provides honest, courteous service and installs top-quality products. For homeowners in Destin, Florida, and all surrounding communities, that company is Majors Home Improvement. We’ve been a leading home improvement company since 1997, and have remained local and family owned since our founding. In addition, since our windows come backed by a double lifetime warranty, you can rest easy knowing your investment will be completely protected. For a window installation in Destin, FL, the choice is easy – Majors Home Improvement. Contact us today to schedule a complimentary consultation to discuss your options for home windows.